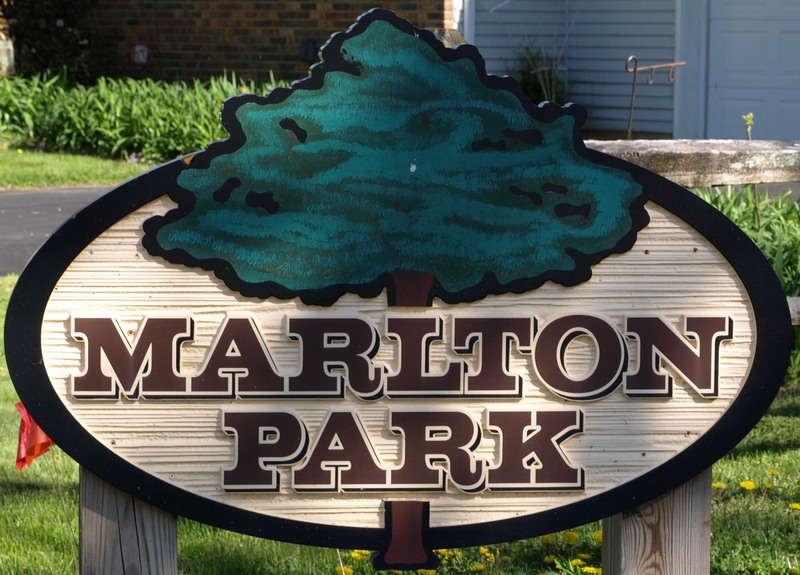 Marlton Park is situated on 62 spacious acres in the heart of beautiful Pilesgrove, NJ. The park features 2 pavilions, 3 modern playgrounds, youth sports facilities, exercise equipment and a paved walking/running track. 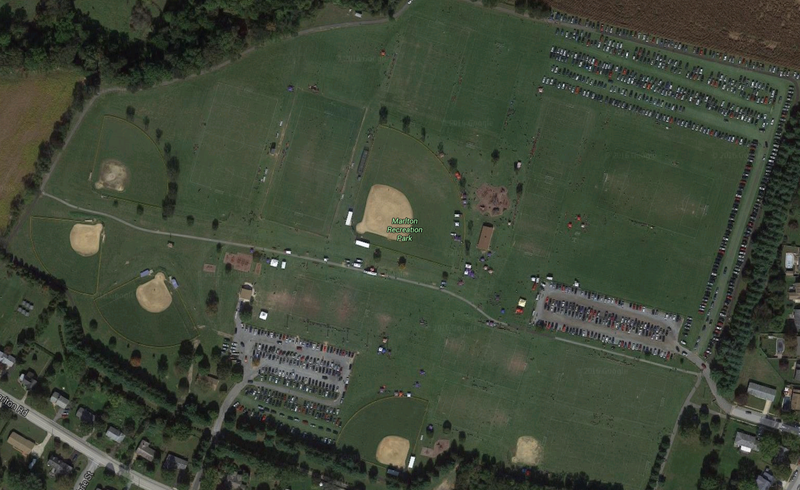 Many of the local youth sports leagues and events are held at the park. 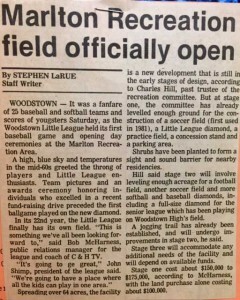 Woodstown Little League, Woodstown Soccer, Woodstown Lacrosse, and the Woodstown Pirates all proudly call Marlton Park their home. The park contains a football field, nine soccer fields, five baseball fields, one T-ball, two softball fields and a lacrosse field. The pavilions are available for rent for any size event. They include shelter, numerous picnic tables, and lights. Information about reserving a pavilion for your next event can be found here. The walking/jogging track can be divided into three loops. The largest loops takes you on a quiet and peaceful journey around the entire park. One trip around the large loop is 1.16 miles in length. The medium sized loop runs around the upper part of the park and is equivalent to 1.02 miles. And the small loop which runs through the lower portion of the park is just under 1 mile at .91 miles. Marlton Park includes three modern playgrounds spread out around the park offering a safe place for children to play and enjoy the day. These playgrounds are situated near the youth playing fields giving younger siblings a close place to play. 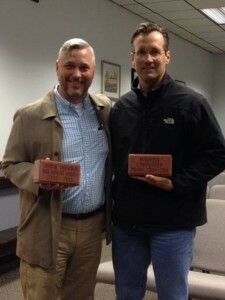 Future projects for the park. The Corporation was founded on June 18,1980, by Jay Gonzalez, Carl Jones, John Lenahan, John Hackett and Charles Hill. On October 21, 1981, the land for the park was purchased by the corporation. On March 8, 1982, the Park Master Plan was drafted for the first time. And on April 1, 1985, the park was opened to our community. Completed projects for the park.